Wyland’s "Hands Across the Ocean" was created in Beijing, China for the 2008 Olympics and was installed on the Smithsonian’s National Mall to celebrate the opening of the National Museum of Natural History’s Sant Ocean Hall in September 2008. Four of Wyland’s one hundred Whale Walls can be found in New England. Portsmouth, NH, a city that Cosmopolitan magazine named in its ‘Top 10’ list of ‘the best places to live and work in the country’ is home to Wyland’s # 37th life-size Whale Wall mural, "Isle of Shoals Humpbacks." Now the wall is endangered, as is its subject, the humpback whale. Robert Wyland, known simply as Wyland, has been called the "Marine Michelangelo" for his efforts over a 27-year span that has taken him around the world to raise awareness of the plight of the whale. 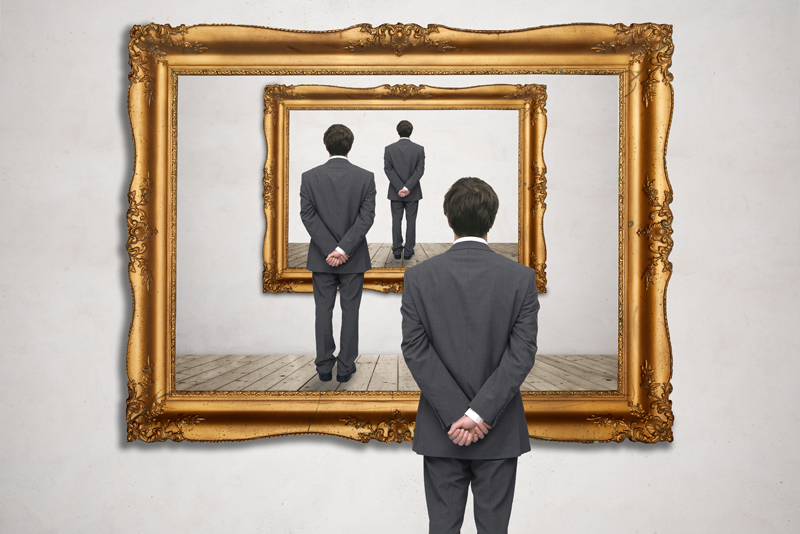 His work has allowed him to travel to ninety cities in fifteen countries on four continents. you can view all one hundred of his whale wall murals; seventeen of which are now extinct. Now that his artistic dream has been achieved, Wyland said he would now return to the U.S. to help preserve some of his earlier works, including the Portsmouth, NH wall. One suggestion by the artist is to redo the mural by using digital images that are enlarged and printed on 12X12 ceramic tiles that can last up to one hundred years. Other options would be for Wyland or one of his associates to return to NH to restore the wall with the help of local artists. 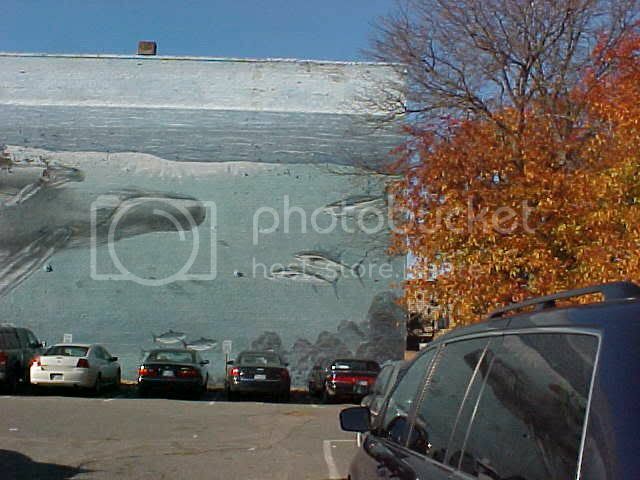 According to Thomas J. Heany who heads the local Portsmouth, NH "Save the Whale Wall Committee" said they are awaiting a response from the building owner allowing them permission to physically complete the restoration of the mural. To learn more about Wyland’s Portsmouth, NH Whale Wall that faces extinction, visit their website, www.portsmouthwhalewall.org. 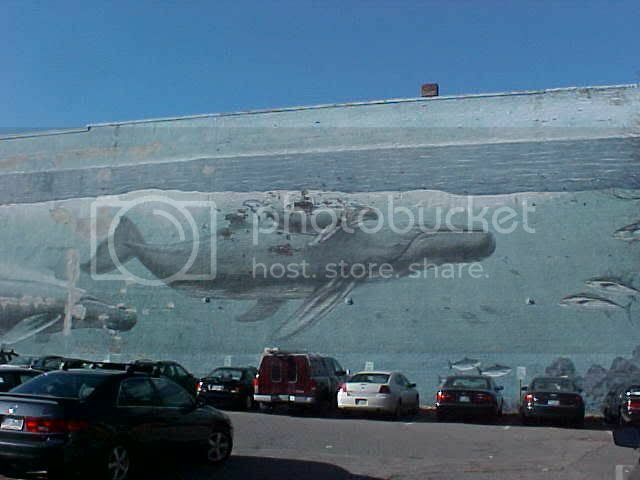 Photos of Portsmouth, NH’s "Isle of Shoals Humpbacks" mural courtesy of Camille Gizzarelli, Bellaonline Art Appreciation Editor.